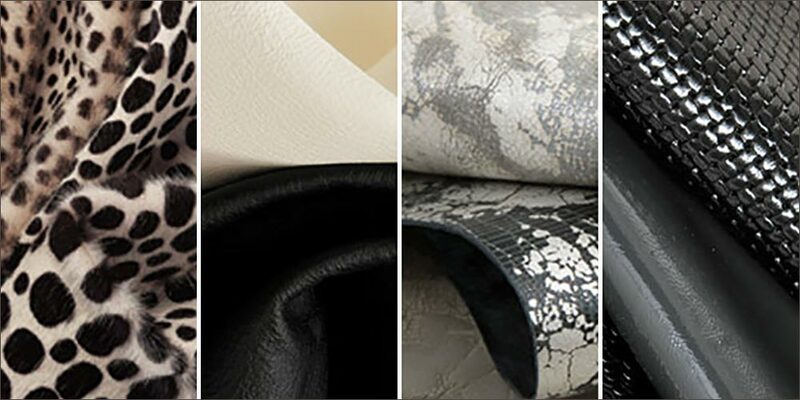 For forty years, Cortina Leathers has been offering the finest Italian upholstery leathers to the architectural, interior design and commercial markets in the Americas and throughout the world. Italian leather is world-renowned for its leading-edge fashion, bold colors and tanning expertise. Established in 1976 as a high-end collection for contract use, Cortina has expanded its line to include Italian leathers sought after by the residential, hospitality and retail design communities and has gained an international reputation for quality and service. ©2011-19 Palavela Home | All rights reserved.